How are diversity and inclusion different? A Diversity Inclusion video. Diversity and Inclusion experts at the Multicultural Forum defined the terms of diversity and inclusion. What is the state of diversity and inclusion today? A Diversity Inclusion video. What began as EEOC in major corporations, has now evolved to Diversity, Equity and Inclusion that exists company-wide in organizations of all sizes.  DEI is no longer the “right thing to do,” and is the “smart thing to do.” This video snippet is from a Spectra Diversity webinar held in May 2018: “Diversity, Equity & Inclusion: The Lens for Innovation.” Referenced source: 2018 Deloitte Human Capital Trends. What does the research say about the benefits of inclusion? A Diversity Inclusion video.